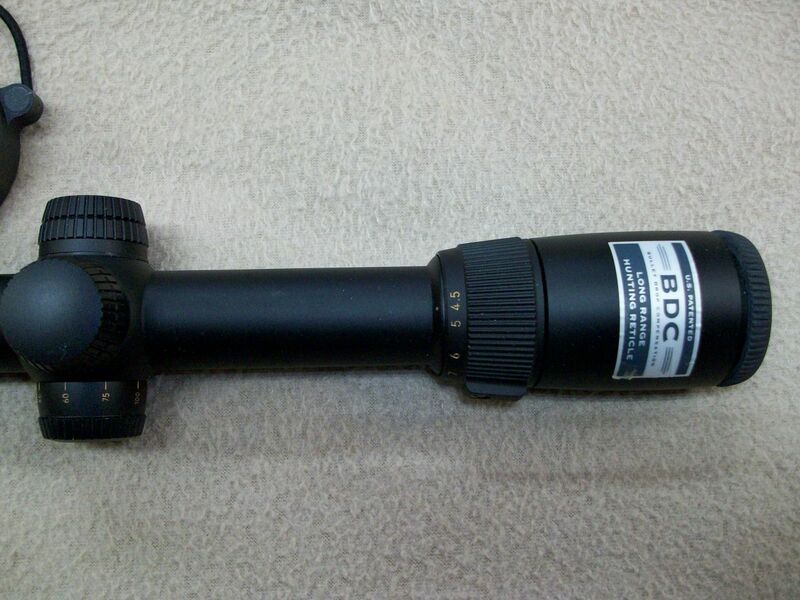 SPF #1- Nikon 6-18X40 Buckmaster, S/F, BDC Long Range Hunting Reticle, Target style turrets (has threaded covers) 1/8" adjustments.Lens covers and sun shade. 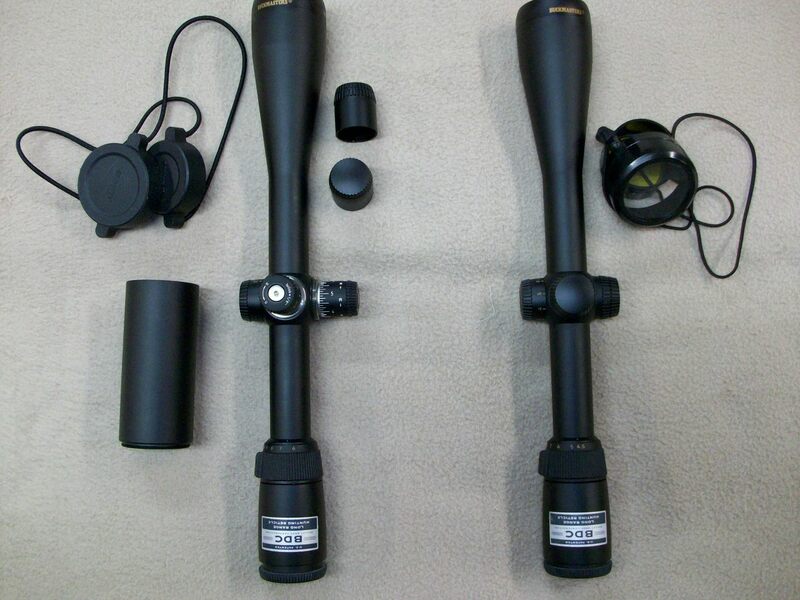 Scope is as NEW $220.00 NOW TO $170.00 plus $5.00 shipping. 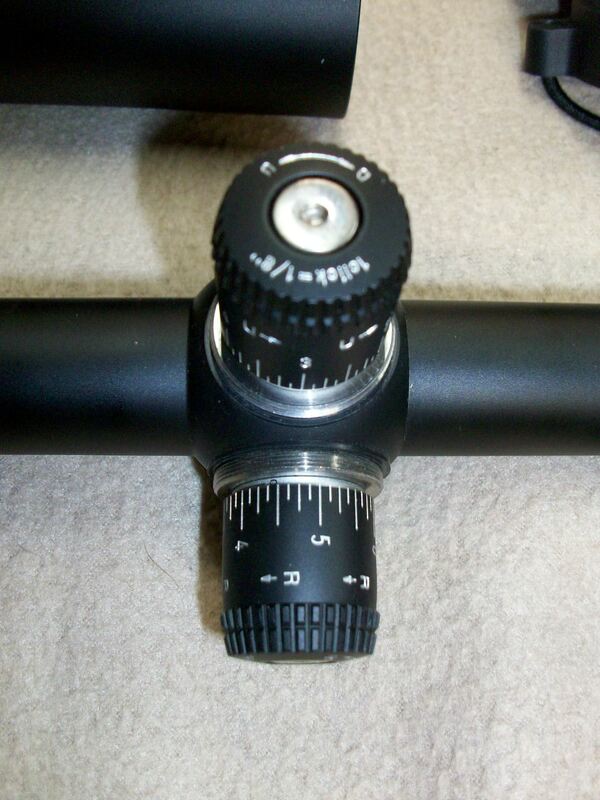 #2-Nikon 4.5-14X40 Buckmaster, S/F, BDC Long Range Hunting Reticle, lens covers.Turrets are 1/4" adjustments Scope is as NEW $190.00 NOW $150.00 plus $5.00 shipping. I’ll take item #2 if still available.